Lecture Schedule: Tuesday and Thursday | 11:00 a.m. – 12:30 p.m.
As the world’s human population surpasses 7 billion — with 1 billion people starving and approximately 1.5 billion over-weight — feeding the global population in a healthy, sustainable way in the face of climate change is perhaps the most urgent challenge of our time. Students in the Food cluster explore the complex connections between food and the environment, focusing on scientific, economic, cultural and social factors. The ubiquitous nature of food makes it a remarkable catalyst for interdisciplinary analysis. 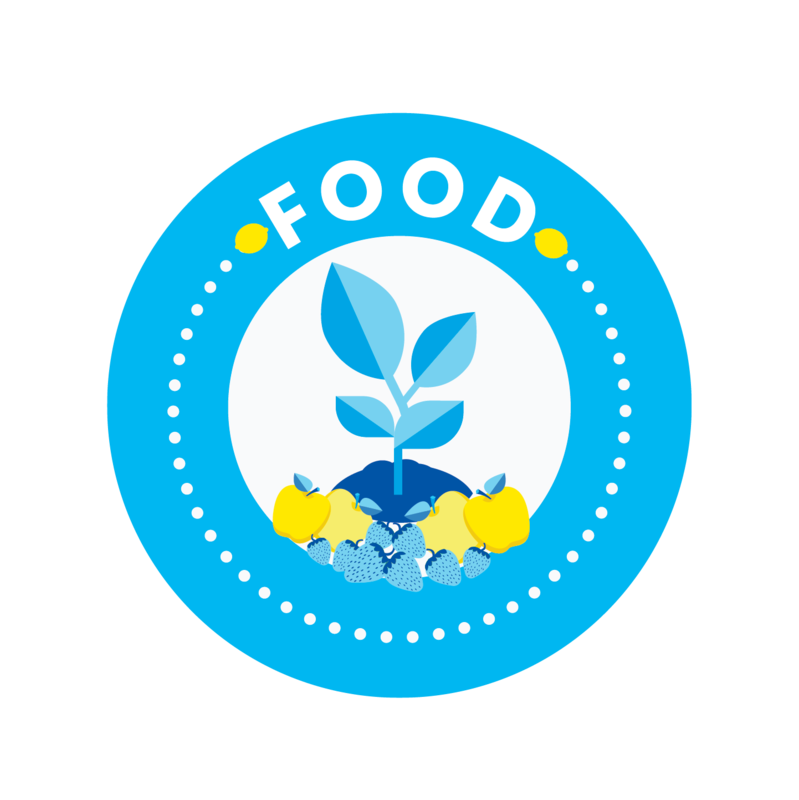 Students in good academic standing who complete GE Cluster/Environment 1CW with a C or better, are eligible to apply for the Food Studies minor. See more information on the minor and how to apply . Completion of this cluster satisfies one lower-division course requirement for the Environmental Systems and Society minor. See more information on the minor and how to apply . Discussion sections are two hours per week conducted by graduate students. These sections allow for students to engage in follow-up discussions and exam reviews. Additionally, “Labs” will help students quantitatively understand the carbon and water footprints of various foods and food systems, nutrient demands of our food production, food miles and related energy costs, and projections for how to achieve sustainable food production for a growing population. All students participate in one field trip in the Fall and one field trip in the Winter. Previous field trips have included: Vital Zuman Sustainable Farm; behind the scenes look at Disney Land food services; Healthy Family Farms, Westside Food Bank. Students should enroll in the GE CLST M1 sections rather than the Environment M1 sections.